Stove Culture are a family owned business situated at Derryhale Road, Portadown in the heart of County Armagh, the famous Orchard County. 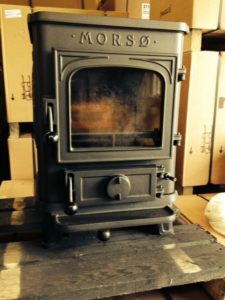 We have been partnering Morso stoves, manufactured in Denmark since 2009 and to say the least we have been very satisfied with the excellent quality and range and our relationship has grown from strength to strength. 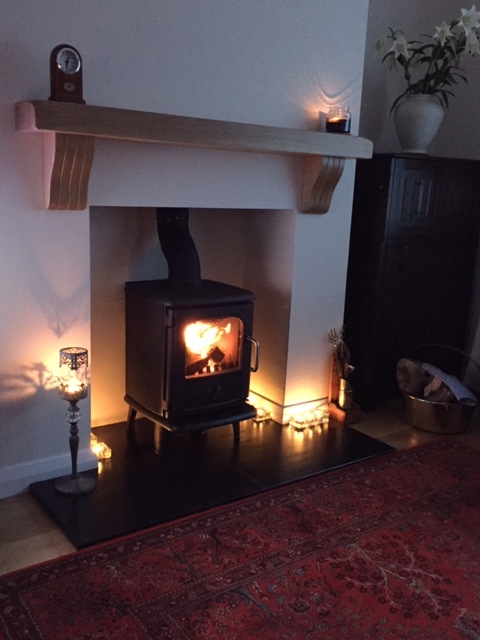 Morso stoves are not only centre pieces in your home but a product that’s beautiful and delivers what every home owner wants from a stove, full controllability and hugh efficiency!! 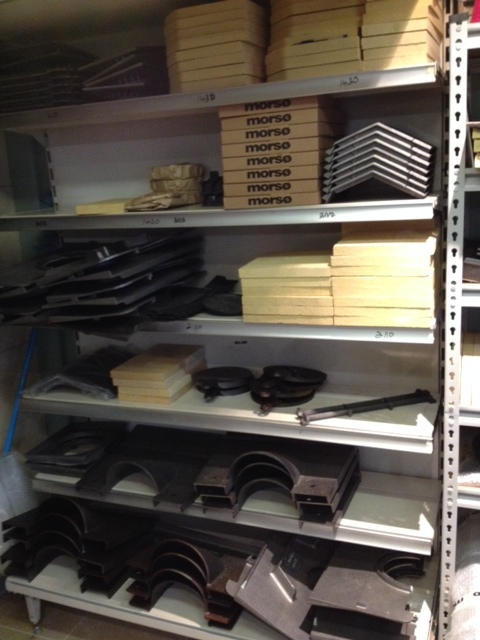 Should spares be required, they are readily available from us, generally over the counter. Our reputation is built on customer satisfaction and we will continue to have you, the customer our priority at all times. With outside normal hour’s appointments we will be there to discuss your personal requirements. 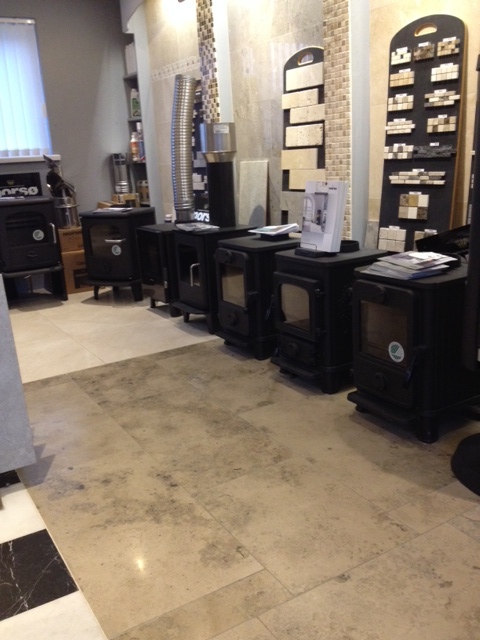 We have a large range of Morso stoves on display at our showroom. 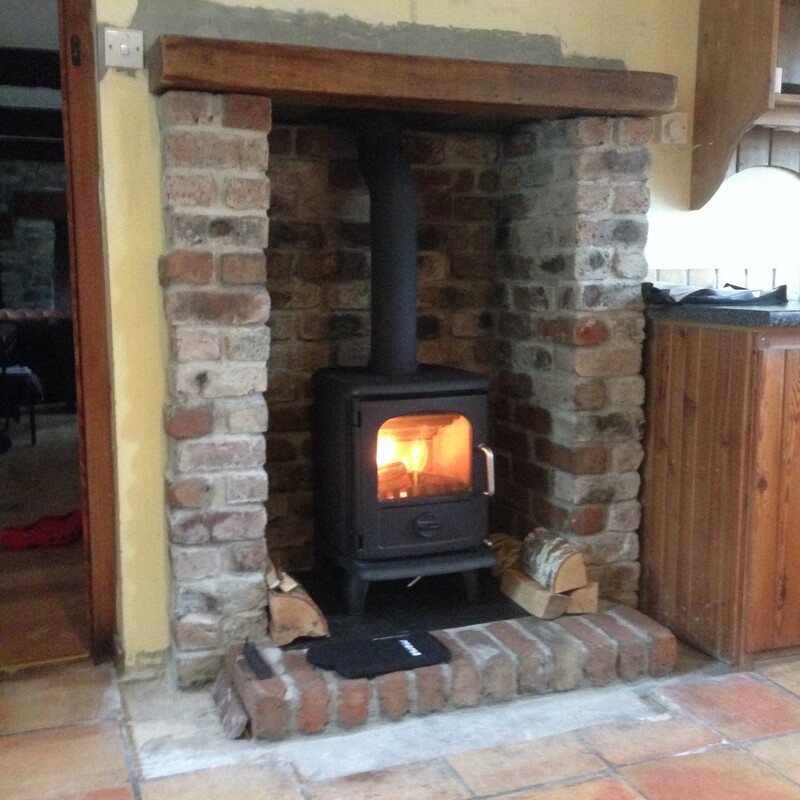 Should it be a traditional, modern or boiler stove you require we are confident that we can meet your requirements. We also supply full flue systems in either Flexible or twin wall ( Stainless Steel or Powder coated), whatever is needed. As Irelands largest Morso Spares Stockist, we deliver direct to your door anywhere in Ireland , generally within 24 hours if ordered before 11am. 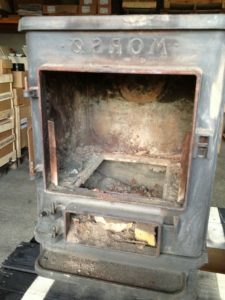 Call Wesley on 02838 335225 or email wesley@stoveculture.co.uk and let me know the model of your stove and the part (s) you require.